Start taking classes at CrossFit Captatrix and other studios! 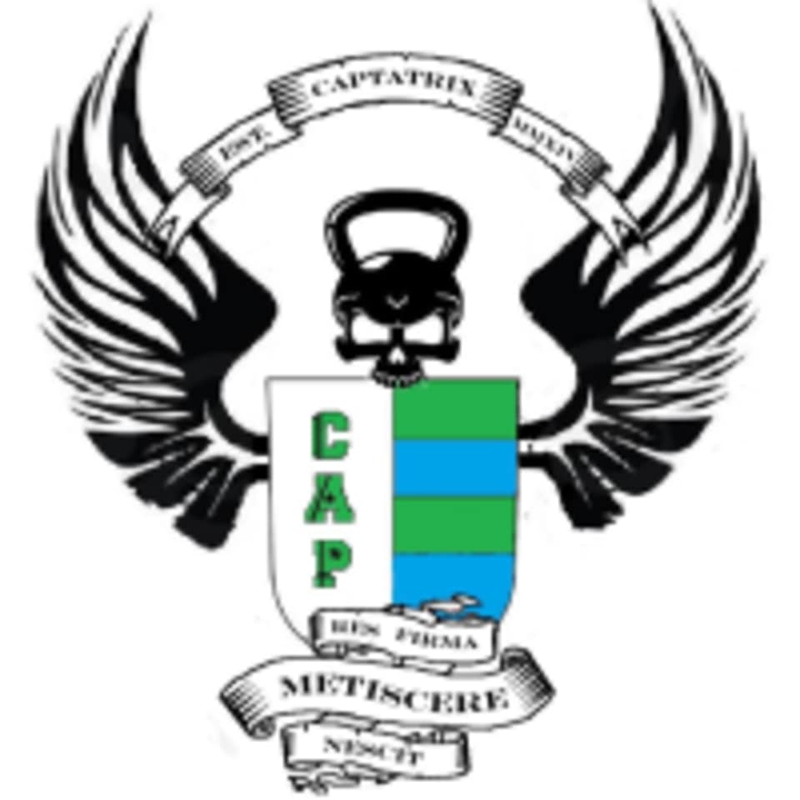 Captatrix is Latin meaning 'One Who Strives'. Their clients are striving to be the best versions of themselves, and they are striving to provide them with the most effective, efficient, challenging and social workout around. This community offers motivation, support, and even a little friendly competition if you want. They offer small group classes led by a certified trainer who will motivate you to perform at your best. Each class is designed to challenge you physically and mentally. They strive to bring elite fitness to all individuals, regardless of their current fitness level. This facility is located at 252 4th Avenue, located at the corner of B Street and 4th Avenue. Challenging but worth it! It was extremely welcoming and I will be returning.